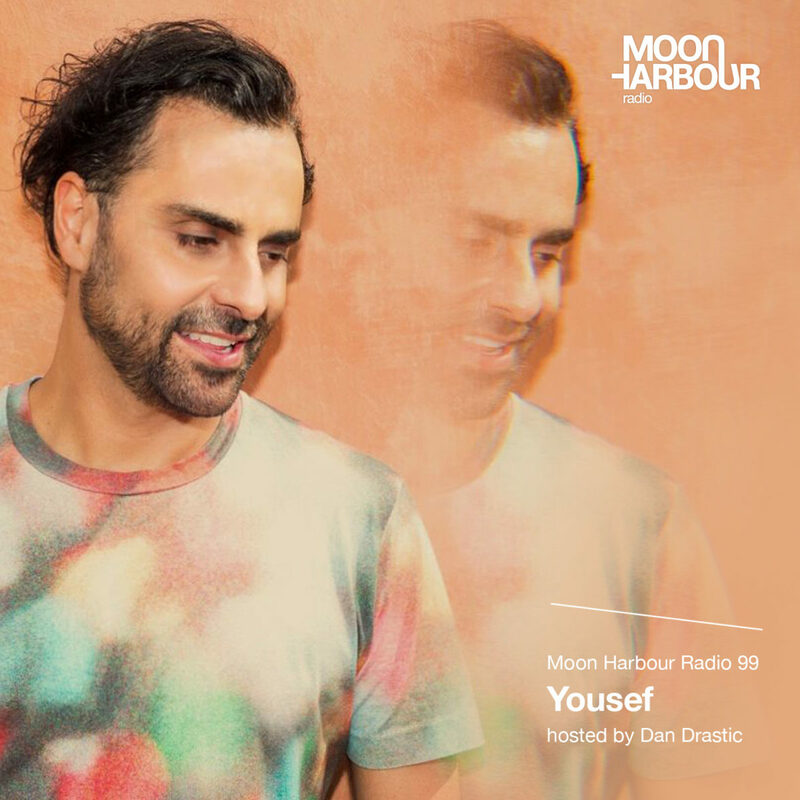 Host Dan Drastic invited Circus Recordings head honcho Yousef as this month’s guest on Moon Harbour Radio. His ‘Nothing To Fear EP’ also was just released on Moon Harbour. Few labels have established themselves as solidly and definitively as Matthias Tanzmann and André Quaas’ Moon Harbour. Since the turn of the millennium it has been a bastion of deep and tech house quality that has not moved with the times, but has defined them ahead of trend. Through a carefully curated series of EPs and LPs, the label has fomented its own close-knit family that expands and contracts with careful consideration.